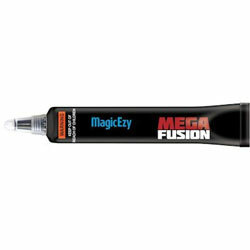 Currently displaying all 22 products in this category. 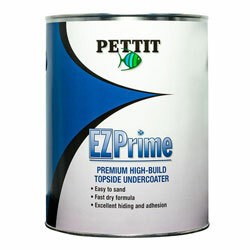 This product ships ground Interlux Pre-Kote Primer is a unique VOC compliant undercoater for use with any one-part topside finish. 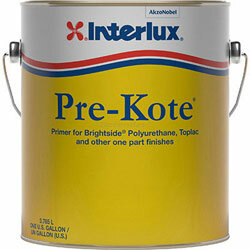 751341 Interlux Pre-Kote Primer Interlux Multiple Models Available Interlux Pre-Kote Primer is a unique VOC compliant undercoater for use with any one-part topside finish. 750170 Interlux Pre-Kote Primer Interlux 4279 Interlux Pre-Kote Primer is a unique VOC compliant undercoater for use with any one-part topside finish. 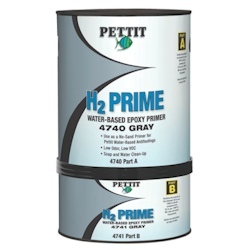 This product ships ground Pettit EZ-Prime is a multipurpose primer designed for use as a base coat whenever the surface to be painted is aged, cracked, checked, pitted or less than smooth in any way. 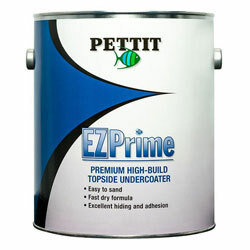 750310 Pettit EZ Prime - High-Build Topside Undercoater - Quart Pettit 6149 Pettit EZ-Prime is a multipurpose primer designed for use as a base coat whenever the surface to be painted is aged, cracked, checked, pitted or less than smooth in any way. 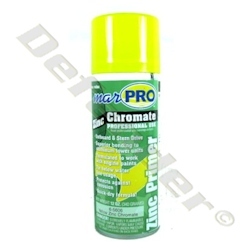 This product ships ground Pettit Tie Coat Primer 6627 is a versatile, chlorinated rubber primer for use on metal surfaces as well as a tie coat between different types of coatings. 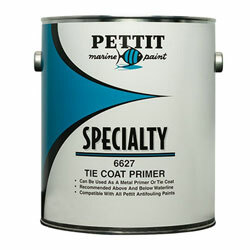 750335 Pettit Tie Coat Primer 6627 Pettit 6627 Pettit Tie Coat Primer 6627 is a versatile, chlorinated rubber primer for use on metal surfaces as well as a tie coat between different types of coatings. 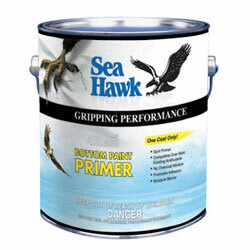 This product ships ground Epifanes Fiberglass Primer is a one-part primer based on modified alkyd resins. 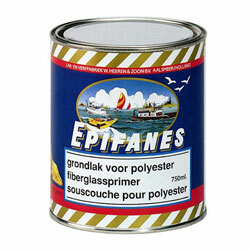 755212 Epifanes Fiberglass Primer Epifanes FPW.750 Epifanes Fiberglass Primer is a one-part primer based on modified alkyd resins. 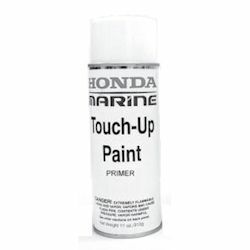 This product ships ground Epifanes Multi Marine Primer is a one-part tie-coat or sanding and adhesion primer that combines all characteristics of separate substrate primers in one. 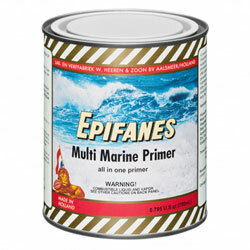 750041 Epifanes Multi Marine Primer Epifanes MMPW.750 Epifanes Multi Marine Primer is a one-part tie-coat or sanding and adhesion primer that combines all characteristics of separate substrate primers in one. 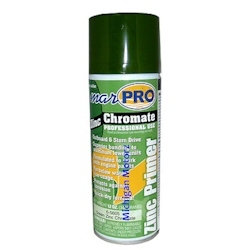 This product ships ground Interlux Clear Wood Sealer is a fast-drying wood sealer with excellent film builds. 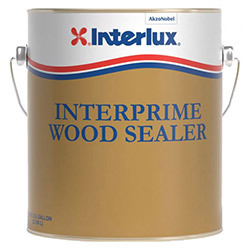 752331 Interlux Clear Wood Sealer- Curing Agent / Part A Interlux YVA328 Interlux Clear Wood Sealer is a fast-drying wood sealer with excellent film builds. 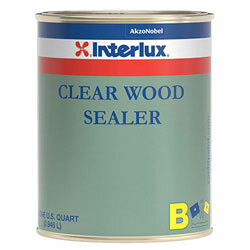 752339 Interlux Clear Wood Sealer- Base / Part B Interlux YVA327 Interlux Clear Wood Sealer is a fast-drying wood sealer with excellent film builds. 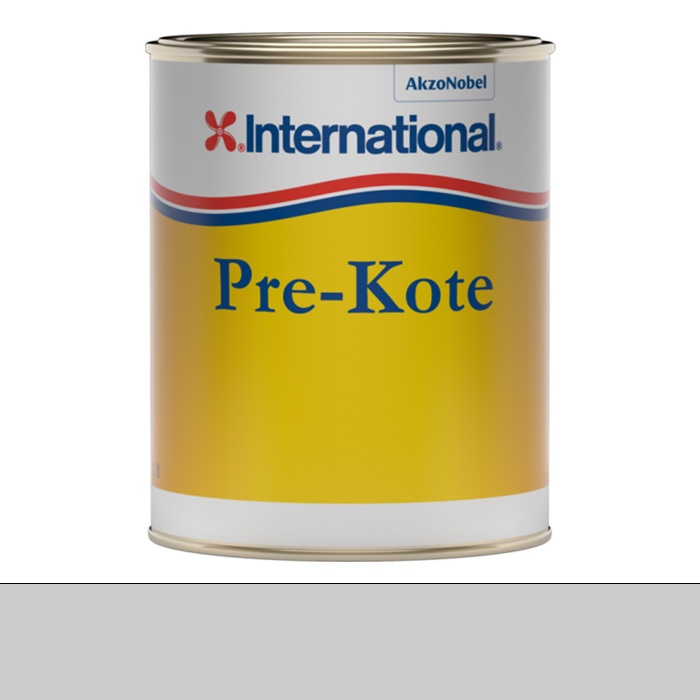 This product ships ground Interlux Epoxy Primekote is a two-part primer that is the recommended primer for use with two-part finishes such as Perfection® Polyurethane. 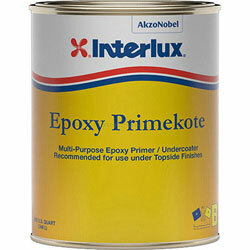 750091 Interlux Epoxy Primekote Primer Interlux 404 KIT Interlux Epoxy Primekote is a two-part primer that is the recommended primer for use with two-part finishes such as Perfection® Polyurethane. 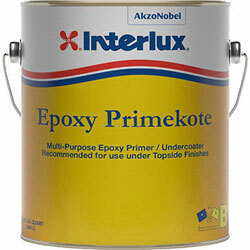 750032 Interlux Epoxy Primekote Primer Interlux 404 KIT Interlux Epoxy Primekote is a two-part primer that is the recommended primer for use with two-part finishes such as Perfection® Polyurethane. 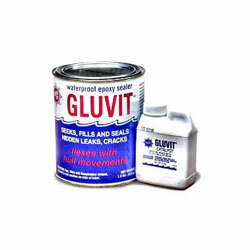 This product ships ground Pettit Clear Sealer 2018 acts as a moisture barrier to prevent peeling and excessive absorption of vehicle from undercoaters or varnishes by new wood. 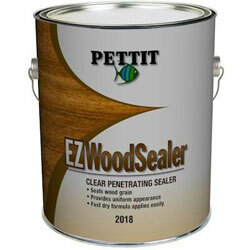 756922 Pettit EZ Wood Sealer - Clear Wood Primer - Quart Pettit 2018 Pettit Clear Sealer 2018 acts as a moisture barrier to prevent peeling and excessive absorption of vehicle from undercoaters or varnishes by new wood. 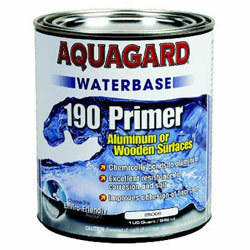 This product ships ground Aquagard 190 Primer is scientifically formulated for use with Alumi-Koat antifouling paint. 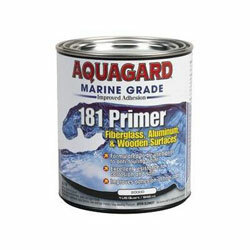 751326 Aquagard 190 Waterbased Primer Aquagard / Flexdel 25009 Aquagard 190 Primer is scientifically formulated for use with Alumi-Koat antifouling paint.